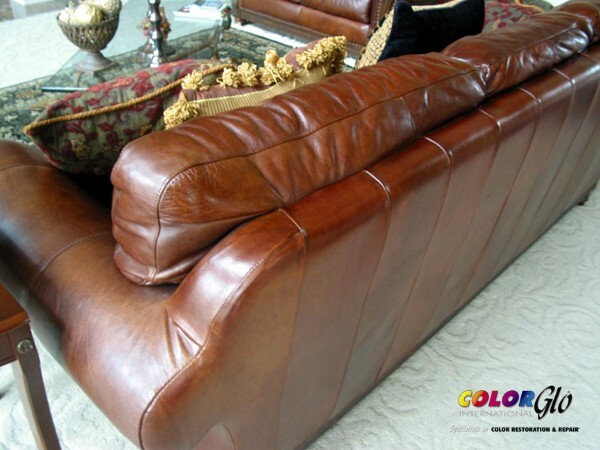 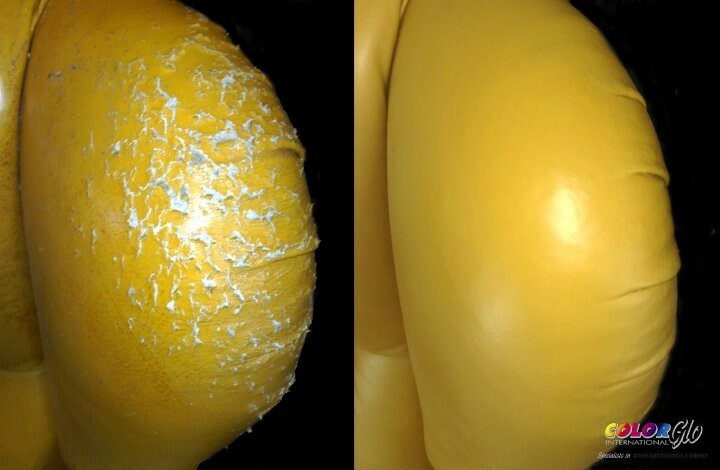 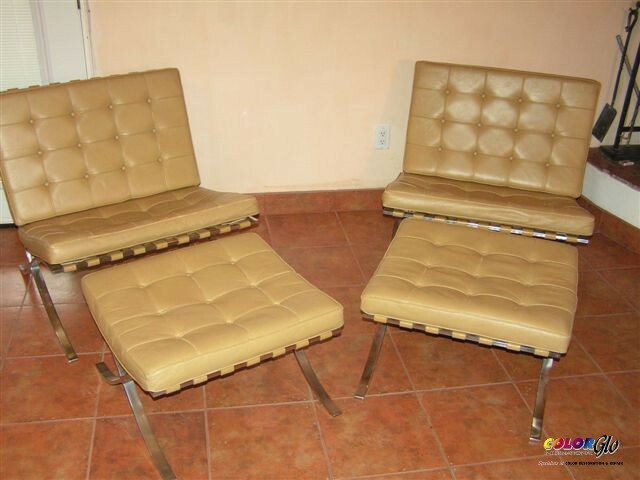 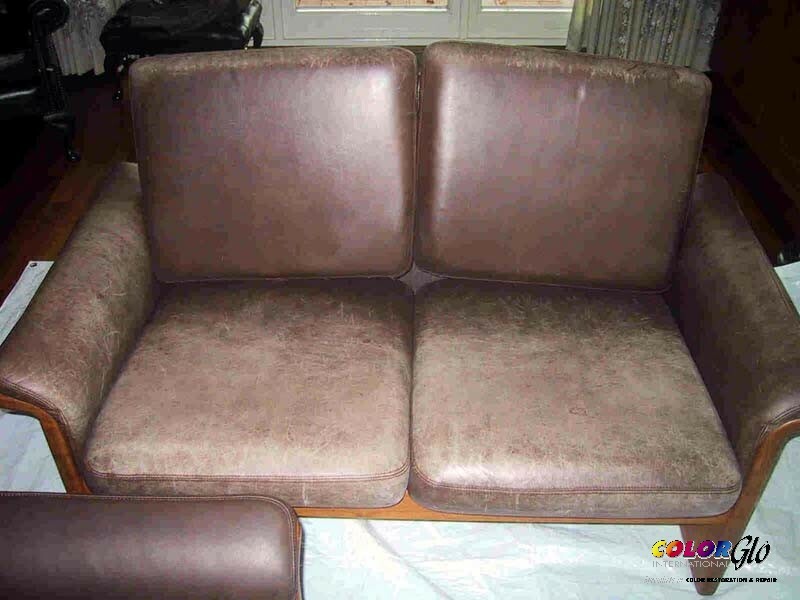 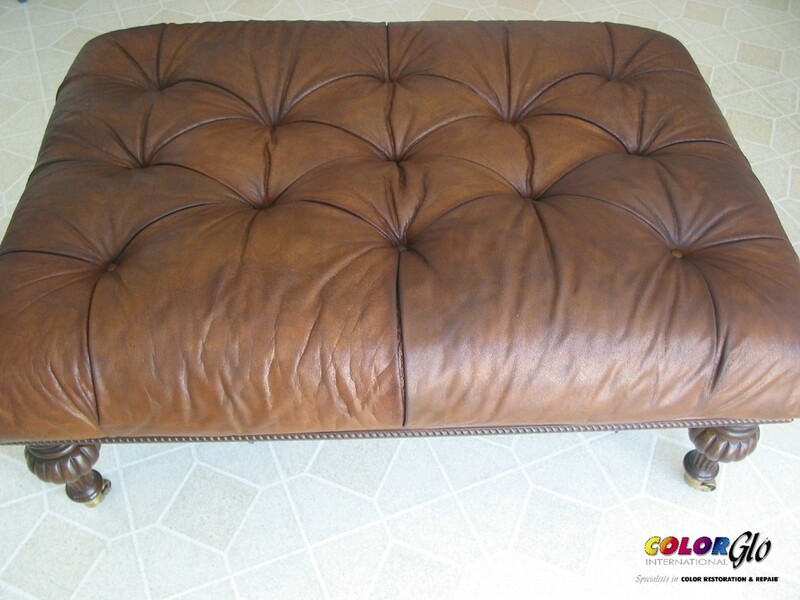 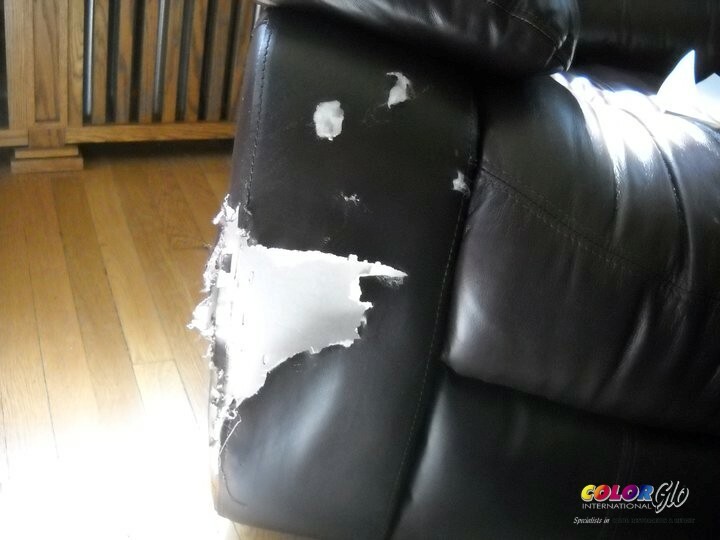 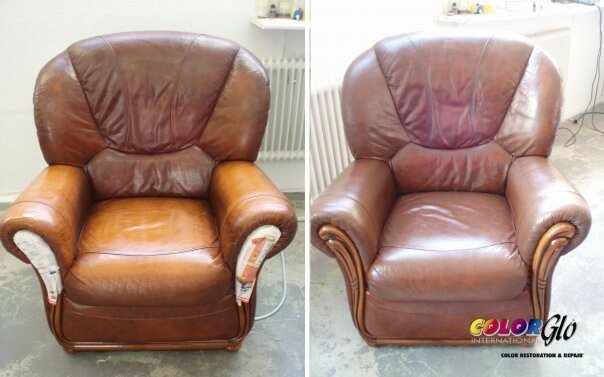 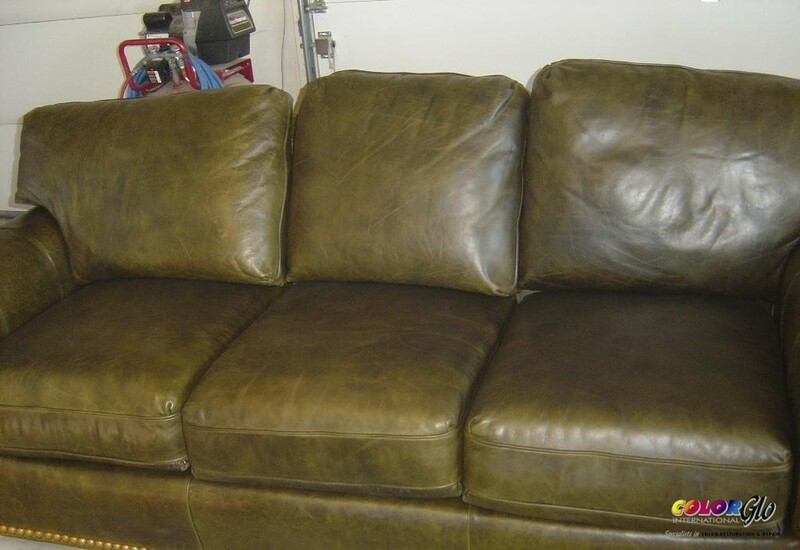 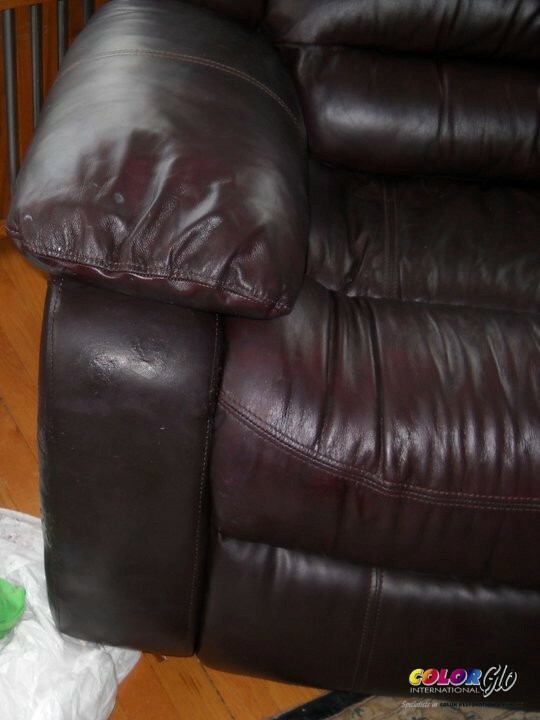 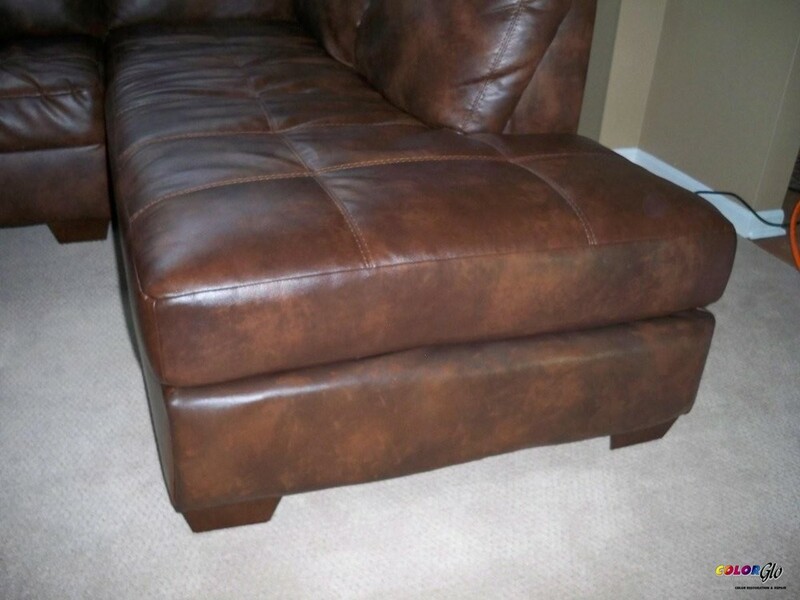 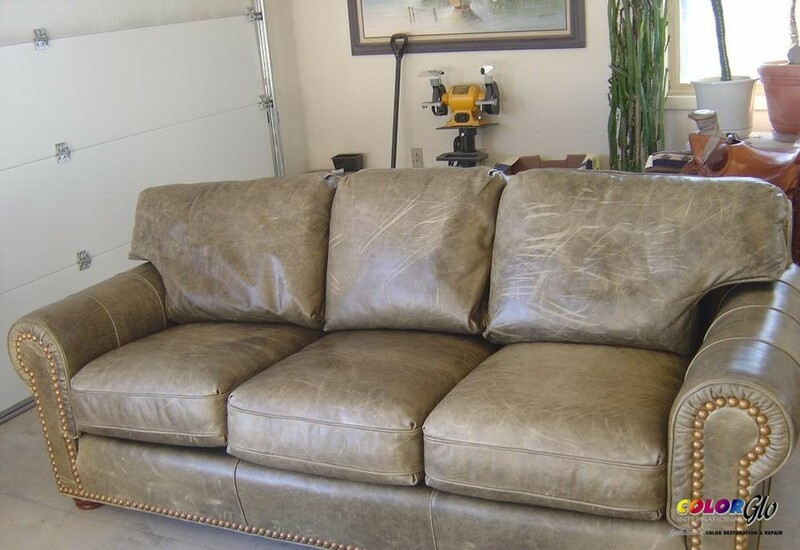 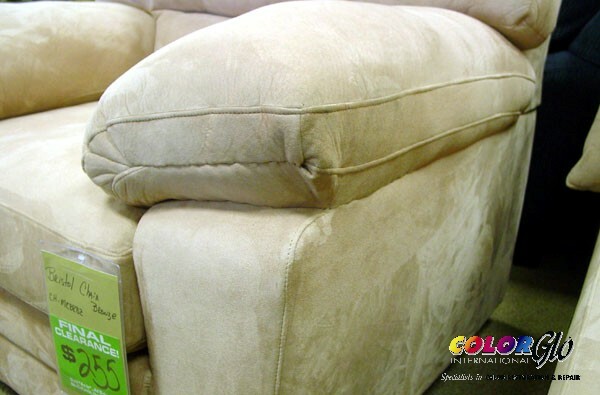 Color Glo International specializes in the repair of residential leather furniture, sofas, couches, recliners, love seats, footrests and more. 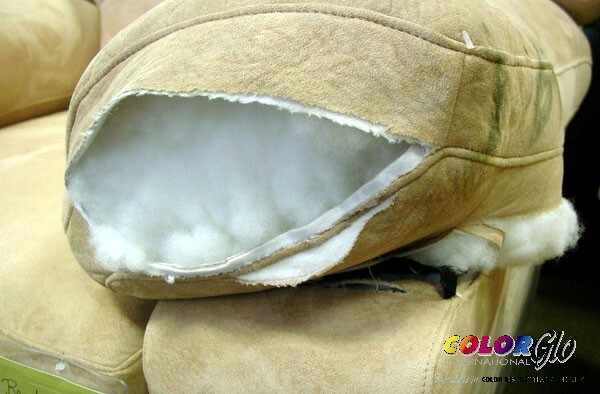 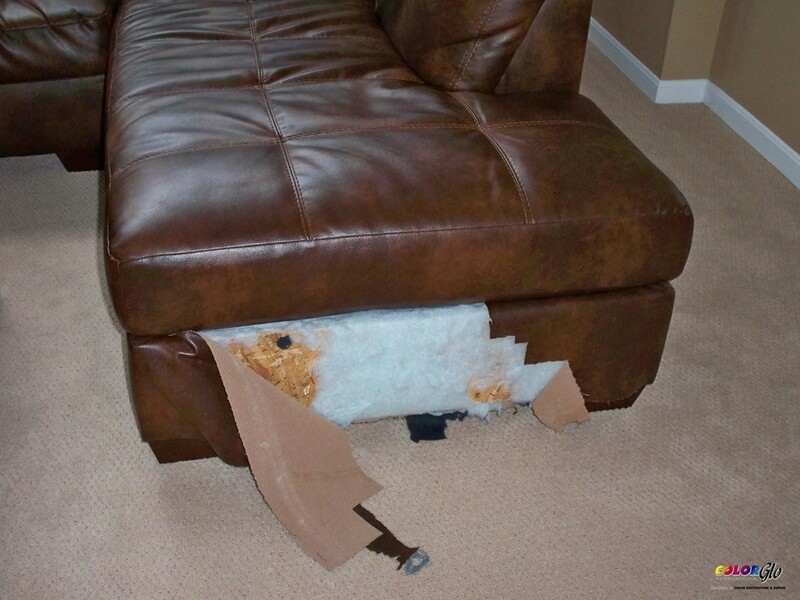 Call a Color Glo Specialist to revitalize and renew your furniture that has endured rips, stains, tears, fading, pets, holes and more. 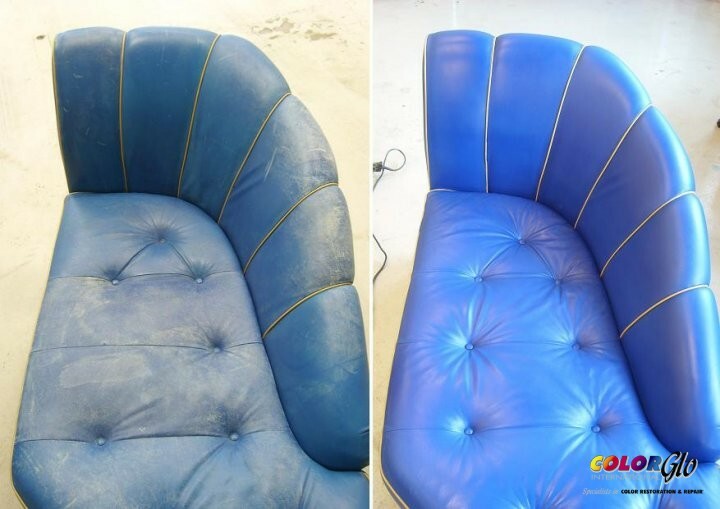 We can also re-dye leather.